50 Inspiring Gifts For SCUBA Divers! 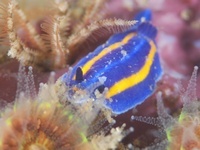 If you are looking for cuteness overload, go snorkeling or SCUBA diving with sea lions. They are incredibly playful and curious like a puppy. In Mexico you can dive with them in warm water, no dry suit needed. 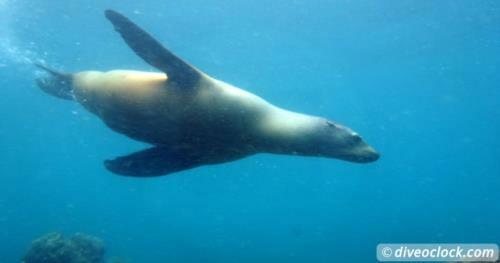 SCUBA Diving with Sea Lions in La Paz, Mexico! Has anyone dove in La Paz, Mexico in July?